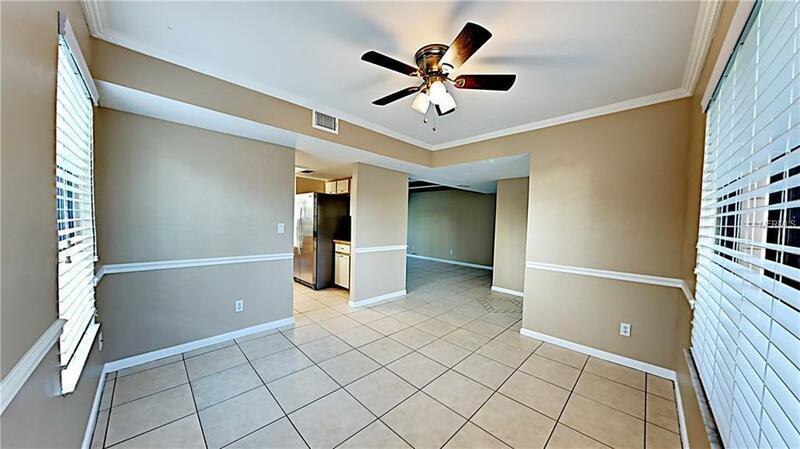 Check out this 1st floor 2 bedroom, 2 bathroom condo home located in Sandpiper Lake's gated community at Pelican Bay. 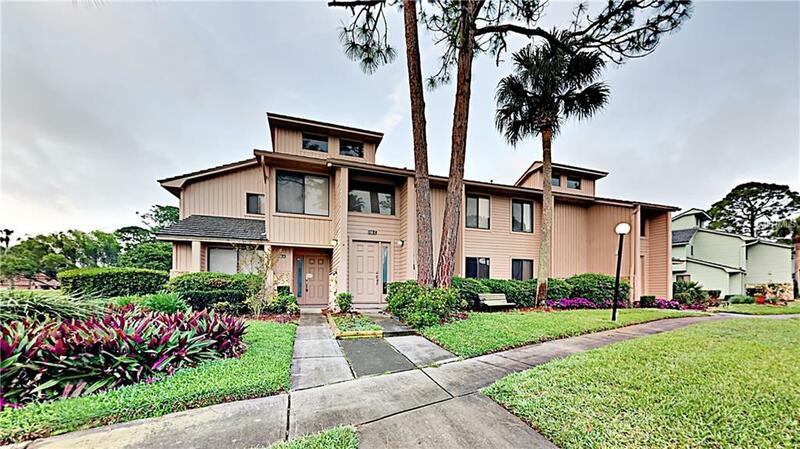 Community is short commute to beach, I-95, dining, and shopping. 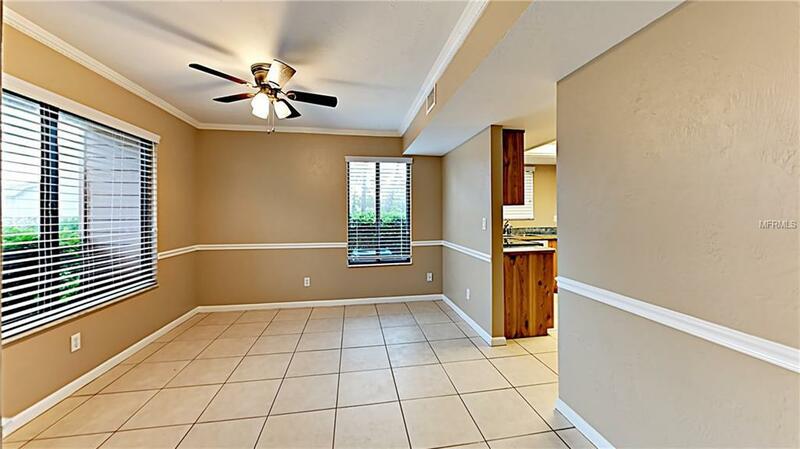 Low maintenance tile floors in main traffic area and new interior paint. Eat in kitchen features stainless steel appliances, and breakfast bar. Large master includes en-suite bathroom with separate powder room, walk in closet, and low thresh hold tile shower. 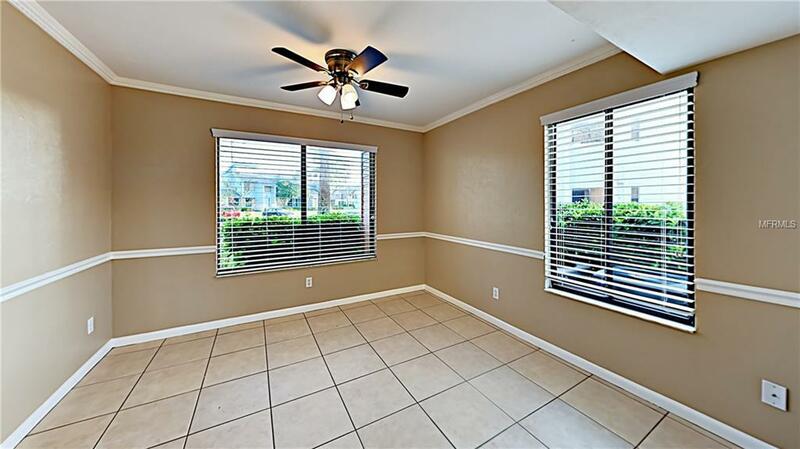 Unit has been upgraded with crown molding, French doors and wood beams in the living room. Relax and unwind on large screened in lanai with view of grass common area. Stop in and take a look today! !